A managed investment scheme that focuses on data centres invests primarily in highly specialised and secure properties that are used for the remote storage, processing and/or distribution of data. Large data centres often comprise medium to large corporations, IT companies, internet services providers, governments and consolidators of space for smaller customers who use these centres to house networking, data storage and communications technology infrastructure, as well as using them as an integral part of disaster recovery planning. Data centre funds provide investors with access to a niche asset sub-class in a high growth and developing industry in which they can produce income through both rental income and capital growth. Investing in a fund can also provide investors with diversification of data centre assets across different geographical locations.  One Investment Group acts as responsible entity and trustee for multiple data centre funds both in Australia and globally. For further information on selected data centre funds for which members of the One Investment Group act as trustee/responsible entity, please click on the investors tab at the top of the page or hover your mouse over the “Investors” tab until a dropdown menu appears, then hover over the “Property Funds” option followed by the “Data Centres” option.